Nothing beats the power you get when you’re using a roller speargun. 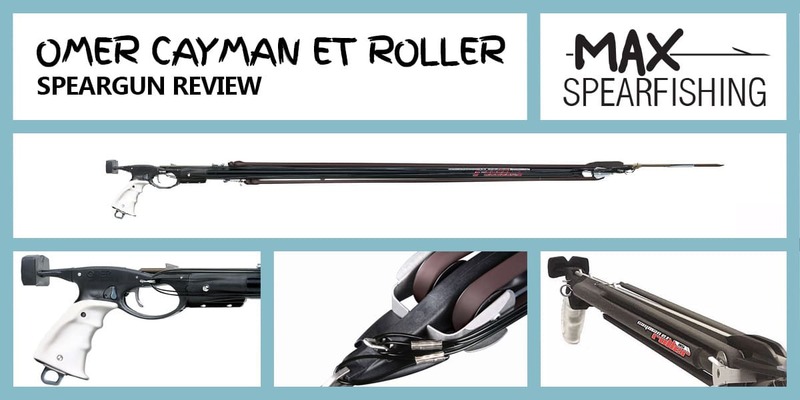 I’ve wanted to get my hands on the Omer Cayman ET Roller speargun for a while, and once I did I had to share my thoughts. Because the gun impressed the hell out of me. It’s not just the power that makes it great. It’s the accuracy. Deadly straight shots again and again, with a similar amount of force that you’ll get on a much larger gun. And I only have the 115cm. This gun is a serious weapon, and I’ve shot a lot of fish with it. 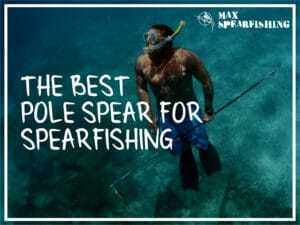 The Omer Cayman ET Roller is definitely a premium speargun. Get yours now. 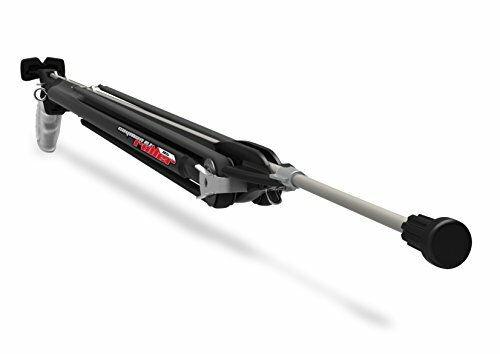 Why you need to buy an Omer Cayman ET Roller Speargun. It’s like a compound bow. You will be hard-pressed finding a more brutal speargun in the same size. To meet the needs of a handful of Italian spearfishing champions, Omersub started manufacturing spearguns back in the 70s. But not on their own. 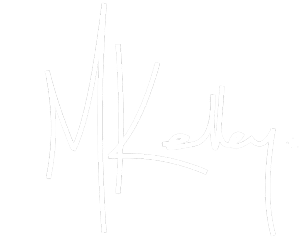 They pulled firearm manufacturer Beretta in as an investors, and have benefited enormously from their experience with weapon design and high-quality manufacturing. 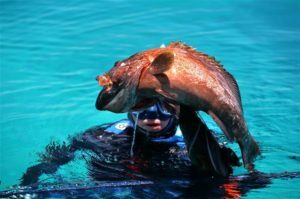 Today, the brand is still recognized as a leader in the spearfishing field, offering a range of products for everyone from novice to expert. If you’ve never shot a roller speargun before, you have to get your hands on one. Trust me. 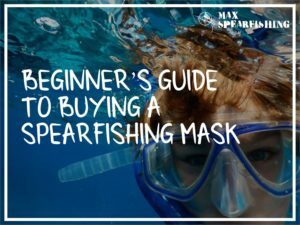 They’re like the compound bow of spearfishing, and pack an almost unimaginable amount of power into every shot. 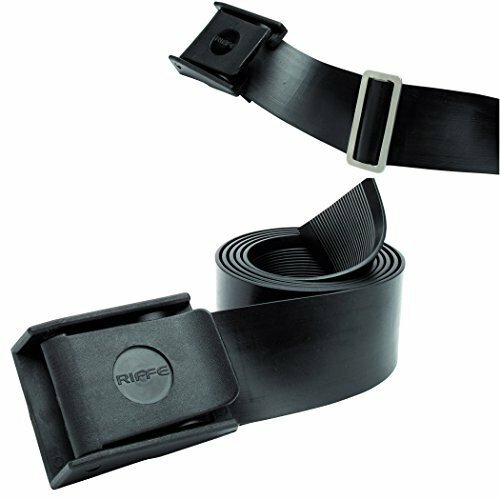 It works using a pulley system, that pulls the rubbers tight along the entire length of your barrel. Imagine a typical speargun. The rubber bands flopping around at the top. Once you start applying tension and pulling these tight, the power builds. The downside though is that on every shot, you lose acceleration along the last 25 to 30 percent of your spear because the bands have returned to normal. To compensate for this power loss, we normally just buy longer guns. On a roller gun, the rubbers attach at two locations. On the underneath of the barrel, then stretching up and around the “rollers” in the muzzle, and then onto the shaft. This design means no acceleration is lost when you take a shot, allowing you to use a shorter gun without compromising its power. So it’s easier to track your fish too. There’s a variety of different spearguns that Omer makes, and we’ll review their full range before too much longer. Where they really excel though is their enclosed track spearguns, and you’ll see spearos sporting these all over the world. My first Omer gun was the 130cm Cayman ET, and is one I regularly take out on the boat when we’re going after those little bit bigger fish, just offshore. 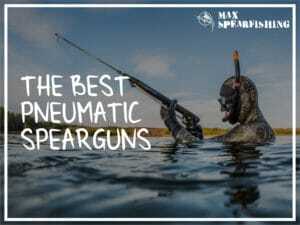 While this speargun is a little trickier than the traditional models, it’s not that much more complex. You just need to get used to it. Perhaps the biggest difference is how the bands are setup. They connect underneath, and thread up through the rollers to lock into the shaft. You can then reposition them on the underside of your gun if you’re looking for a little more power. I bought the 115cm Omer Cayman ET Roller speargun and I have to say I’m suitably impressed. It’s got a similar range to a 140cm gun, but it’s just that much easier to maneuver underwater. 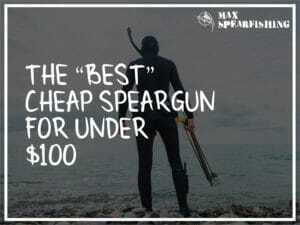 Of course, that comes with the price tag, and it most certainly is a premium speargun. But it’s also rather versatile. The enclosed track along the top fits up to a 7mm shark fin shaft, which also works to reduce any shaft whip as you shoot. You’ve got three different positions underneath the gun to change up the tension, so you can modify the power you’re using at any time. What I particularly like though is the lack of recoil. The way roller guns work almost eliminates the recoil that happens when you shoot a traditional speargun, helping each shot to stay true. 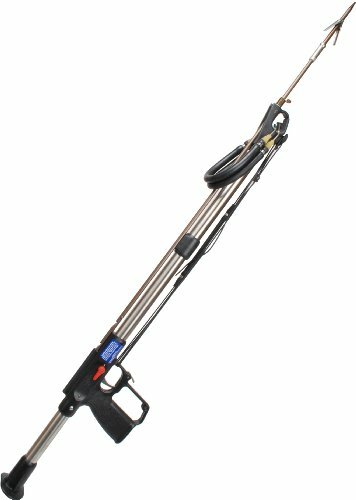 The cost of the Omer Cayman ET Roller speargun will differ based on the length of the gun you want to buy. Inside the Cayman handle all the mechanics are stainless steel, to hold up against the sheer amount of tension you can load onto this speargun. 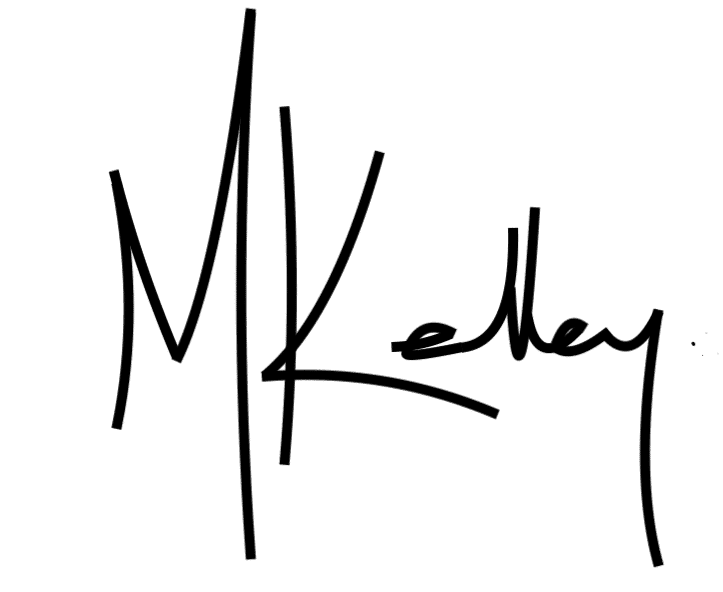 The angle of the grip is comfortable to use and rather ergonomic, and you can actually swap this out for a left or right-hand version, depending on your preference. I also like that its white, which makes it easier to locate should you ever need to ditch your gun on a dive. The only thing I would mention is the loading pad that it comes with is a bit too large for my taste, but you can also swap this out rather easily. Now this is just a preference after I’ve bent a few of them, but I’m not a real big fan of the America One shafts that come standard with the Omer spearguns. I’ve also had a few friends complain about their floppers, so unless you want to risk losing a fish, I’d recommend swapping the spear out. My go-to is usually always the Riffe shafts, a 7mm fits perfectly in the enclosed track of my 115cm speargun. On the 115cm Omer Cayman ET Roller speargun, the barrel is made out of 1.5mm aluminium, but the tube has been “flattened” into the cuttlefish profile which makes it easier to track left to right on a dive. Along the top runs the enclosed track rail, which I rather like. It feels solid and there’s no “shaft whip” when I shoot, even with the tension maxed out, it’s impossible to bounce the spear out. Along the bottom of the barrel are the three notches to adjust the tension. 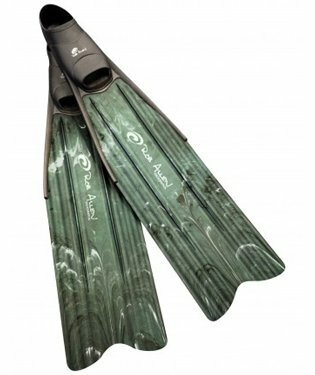 This is a brilliant solution, and it allows you to adjust your rubber length mid-dive, turning this model into a very versatile speargun. There’s a spot to attach your reel, and it’s simple and quick to reload. 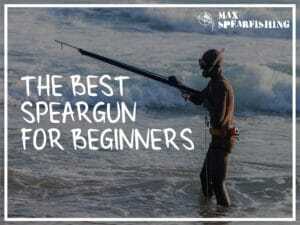 This is where things start to look a little different to a traditional speargun. The open muzzle has a pulley on either side with the rollers, that the rubber bands feed through. Omer have developed a unique “anti-sand” protection for the spheres inside, and you’ll be able to fit two circular bands (up to 16mm) in this gun. There’s also a stabilizer to help fight against any recoil, but I’ve not noticed any at all when I’ve been using this speargun. The open muzzle is definitely my preference as it allows you to look straight down the shaft and aim true, and they’ve even got a small compartment tucked into the muzzle where you can adjust the lead weights and the ballast of the gun. Such a simple idea I wonder why more manufacturers aren’t doing this yet. It’s amazing to use. I was expecting the Omer Cayman ET Roller speargun to be a powerful gun, but the reality far exceeded my expectations. The first shot I took ripped out all three passes of mono and started onto my reel. Definitely not what I was expecting, but it was a pleasant surprise. The range on the Omer Cayman ET Roller speargun is just incredible. It’s what you need if you’re going after big fish. The cuttlefish design of the barrel makes tracking easy, and once you take a shot the gun will float alongside you in the water. In addition to the power and speed, I found the gun to be deadly accurate. Continuing to load it does take it out of you, because the bands are so tight, but it makes up for it when you’re landing shots that would not be possible on a traditional gun of this size. You will need to adjust your aim though. I found my shots dipping, so I had to aim a little higher, especially when I started getting a little further from my targets. No gun is ever perfect, though the Omer Cayman ET Roller speargun is rather good. Perhaps the biggest downside is the price, because this is definitely a premium gun it’ll make a similar dent in your bank account. Oh, and despite being versatile, changing things on the go can be difficult. There are no slots on the muzzle to replace the bands, so it’s rather time-consuming to tie a new one in if you need a fresh band. It’s not a huge deal, until you need to change the bands of course. What you’ll also need to watch out for is bending the spear. If you’re shooting close range along the reef, or anywhere with a hard surface, be careful. If the spear tip hits the reef while the rest of the spear is in the gun, it won’t pop out like the spear does on some of the other enclosed track models. It’ll just bend the spear, which will stop the dive until you replace it. Bent spears don’t work well in general, but with an enclosed track speargun a bent spear means you won’t be able to even reload it. And changing out the spears is not easy. You’ve got to remove the flopper to slot the slide ring on, and then reattach a new flopper. It’s rather fiddly, and not something you want to be messing around with when you’re on the boat and missing out on the dive. Overall, the Omer Cayman ET Roller speargun is a decent gun. 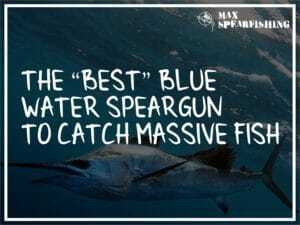 Like a compound bow, you will not believe the amount of power that you can get from your speargun. I was making shot after shot, having no trouble consistently landing fish that were 15 feet away, and there was no recoil like you get with a traditional speargun. 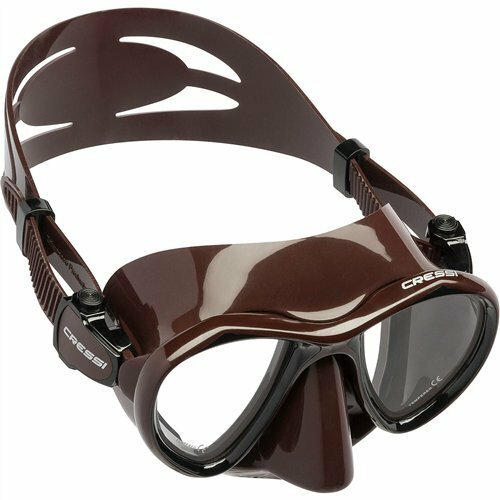 Underwater it feels light and maneuverable, but you will need to do a little target practice the first time you use it to adjust your aim accordingly. Plus, it works great with 14mm rubber bands, so if you’re not as strong, or a little younger, you’ll find loading this gun ridiculously easy. 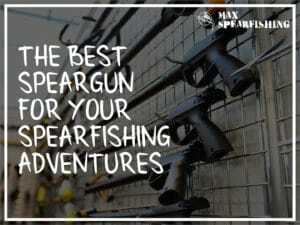 For me though, this gun gets a spot in my boat on a lot of dives, but it’s not my go to. There’s just too many things that can go wrong, and it’s too difficult to fix these on the fly because of the speargun’s design. It’s a good gun, that’s for sure, and I’ve never used anything as powerful at this length.